If you are in the market for an antique and classic boat, look no further than this 1975 Lyman Biscayne 24, just reduced to $24,500 (offers encouraged). This boat is located in Micco, Florida and is in great condition. She is also equipped with a Chrysler engine that has 413 hours. We have several active listings for Chris-Craft, Sea Ray, Century, and Hatteras. If you're in the Port St. Lucie, Palm Bay, Melbourne, or Titusville areas, please fill out the form on this page and I'll get back with you today about any other options we have locally that may meet your needs. For a 44-year-old boat, this Lyman is in very nice condition. 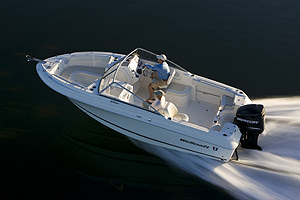 The current owner has gone through the boat and fixed or replaced everything that needed it. The bottom paint is new. 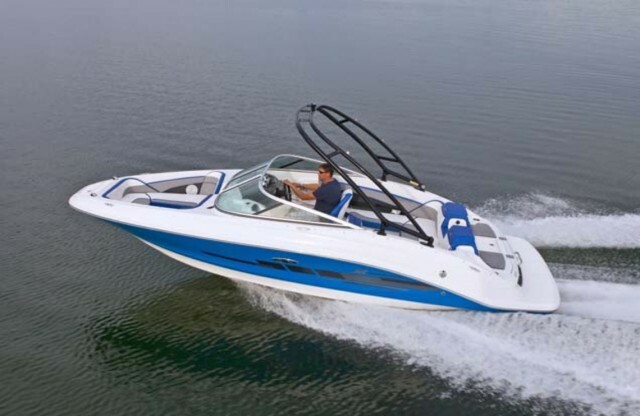 The Bimini top with Isinglass side curtains and cockpit cover is new. The aluminum dual axle, "float on "style trailer is only a few years old and is in very good condition. The seller was told by the previous owner that the hour meter was installed when the engine was overhauled. There is no paperwork supporting this. 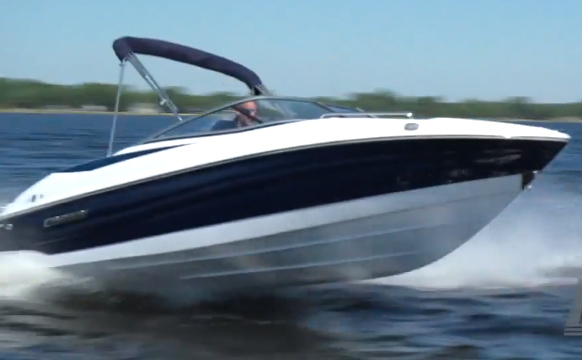 Cruisers Sport Series 208 Bowrider: Fun, Fun, Fun!